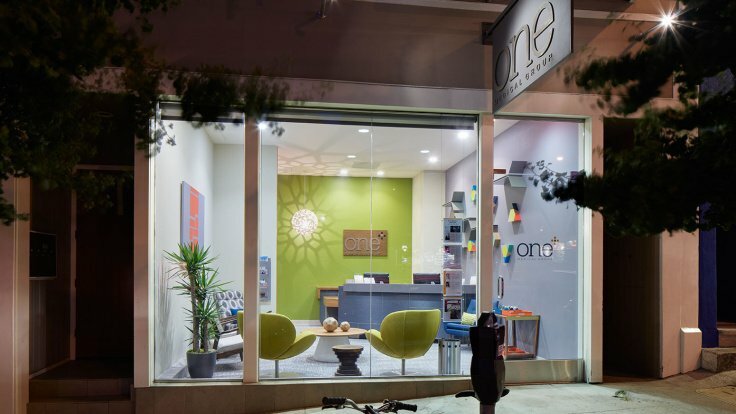 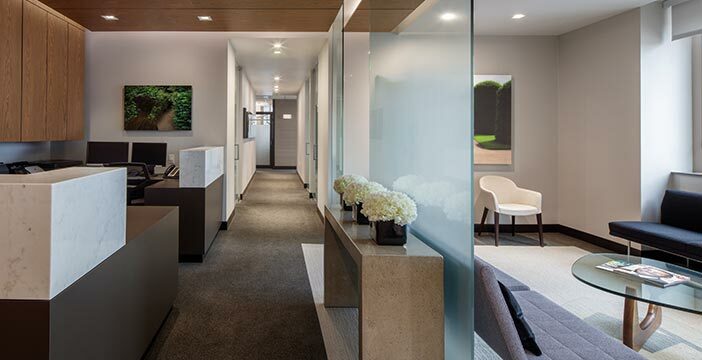 A highly reputable San Francisco periodontal and dental practice is redesigned to instill confidence and calm in its patients. 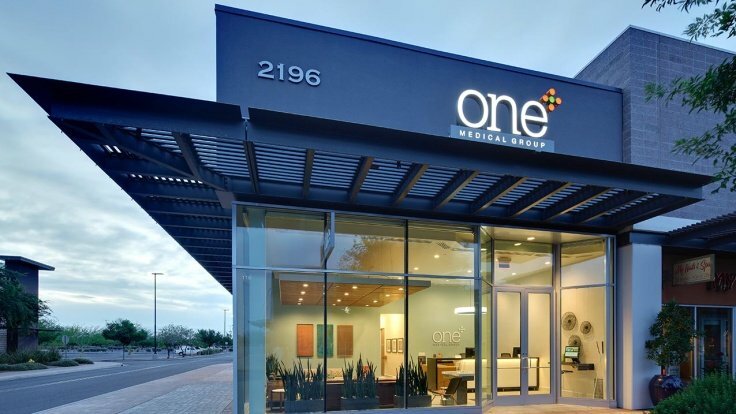 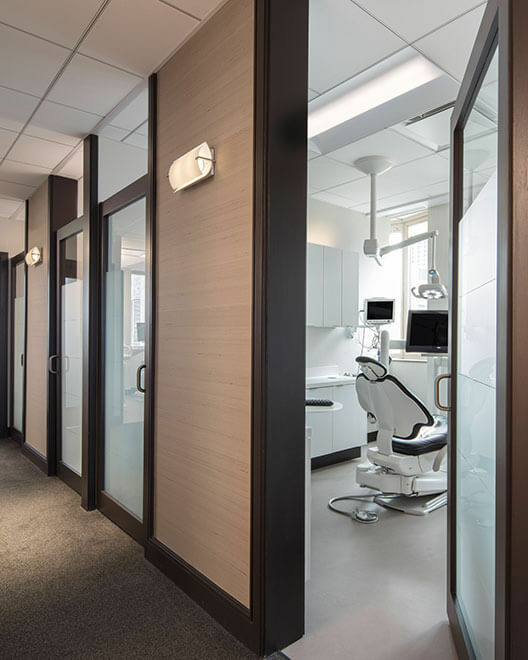 ChallengeDesign the office to communicate precision, comfort and a forward-thinking approach to medicine. 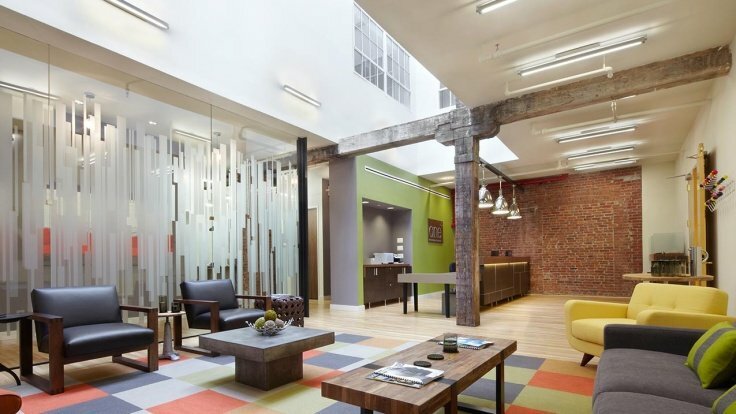 ApproachEmploy authentic materials, a restrained color palette and meticulous lighting effects. 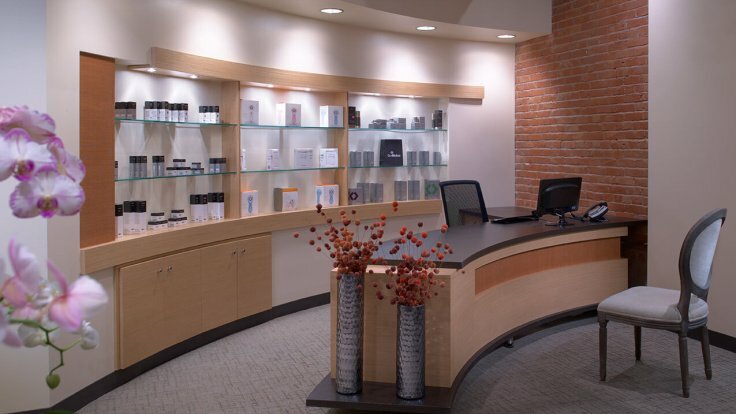 ResultA sophisticated environment that reflects high-caliber service while imparting trust and reassurance. 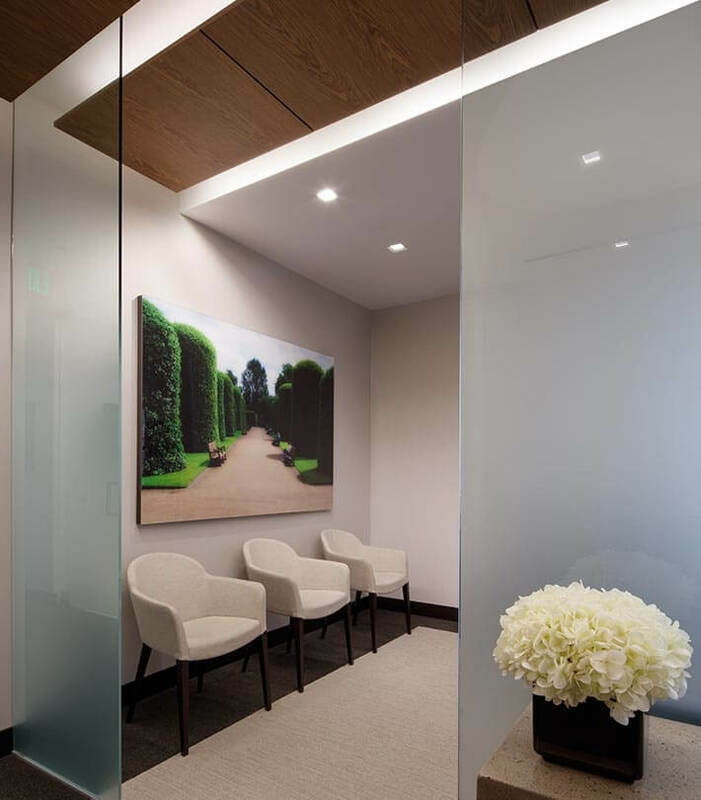 Warm, indirect lighting, and complementary floor and wall textures soften the space, instilling a sense of calm. 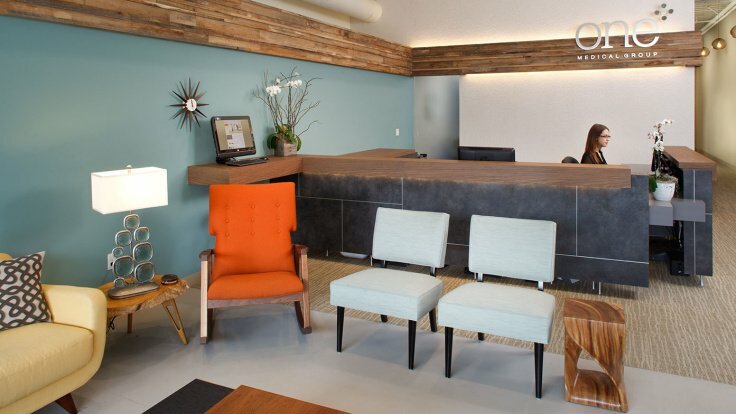 Separate reception and waiting areas give patients space to relax. 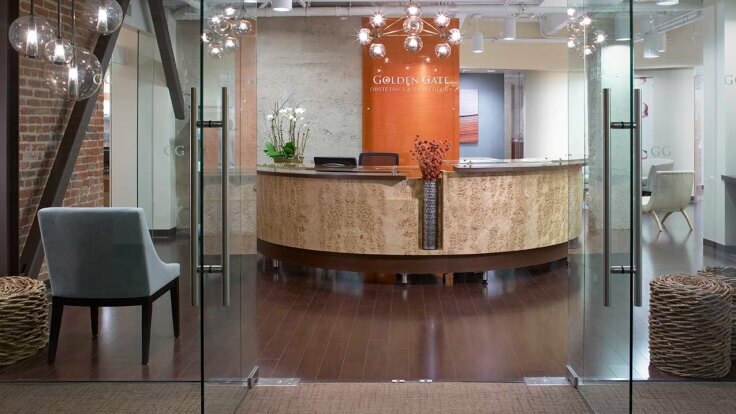 We selected classic and elegant materials to underscore the practice’s culture of excellence, service and care. 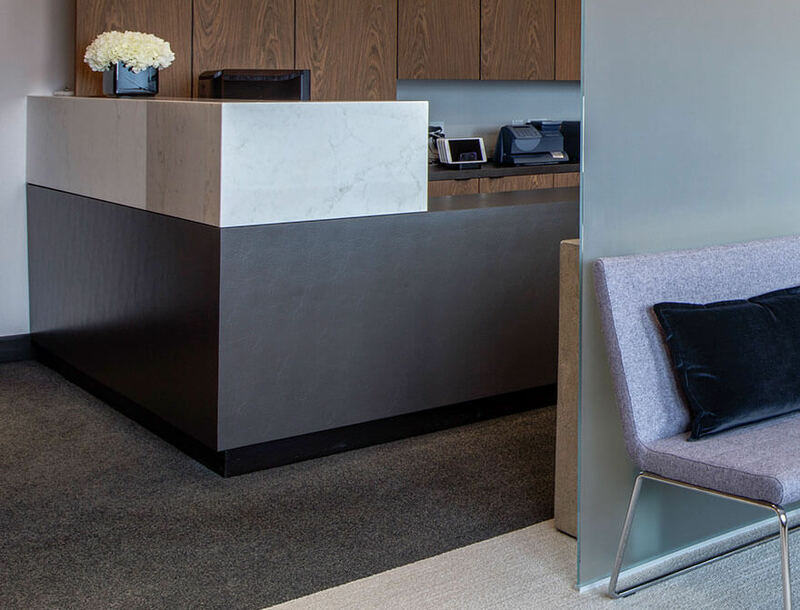 Gently contrasting precision stone and metal work. 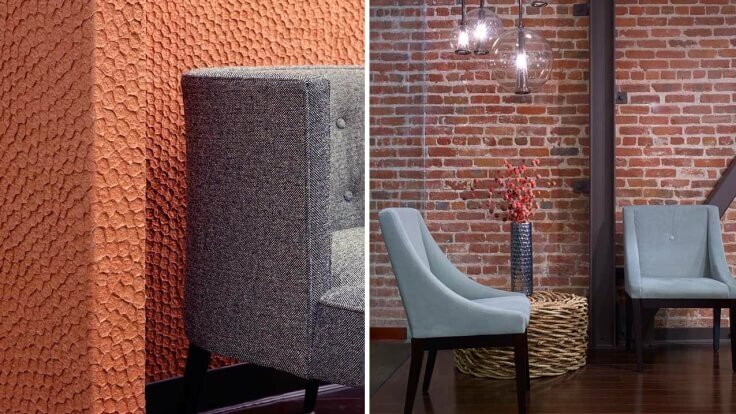 Soft lighting illuminates warm, textured wall coverings. 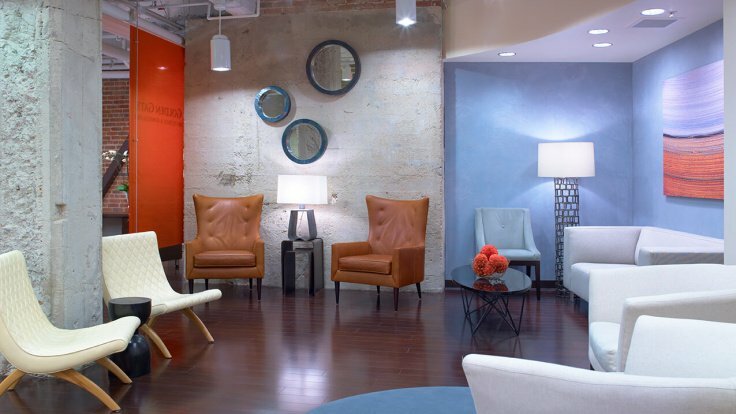 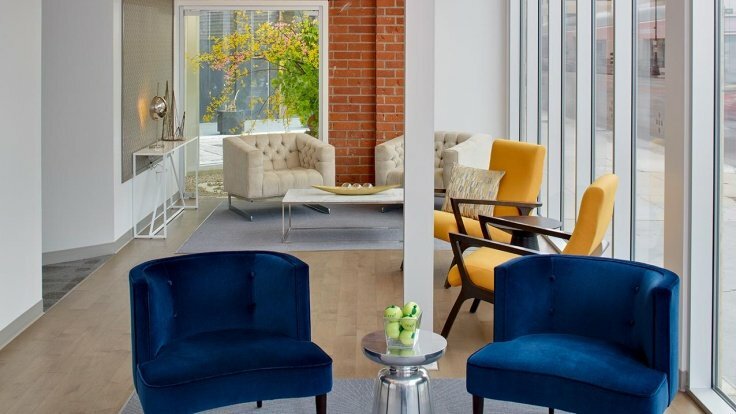 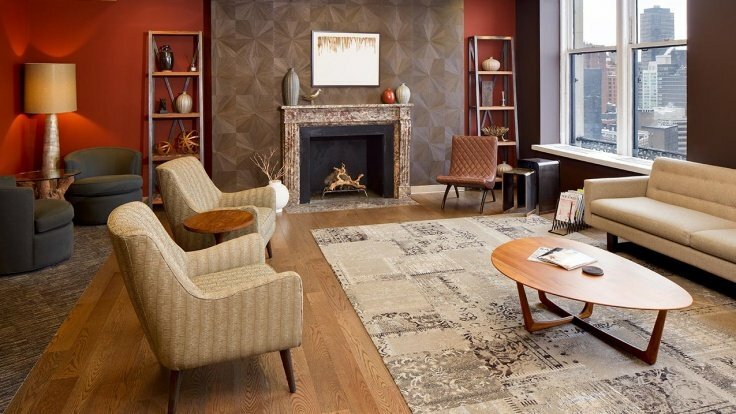 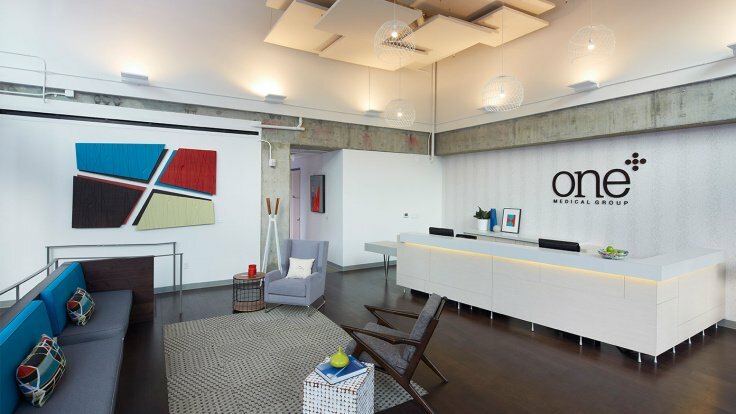 Purposefully transformed to communicate patient-centered excellence and high-caliber service, San Francisco Periodontics and Dental’s new office successfully telegraphs its patient-centered goal — compassion.